In an interesting turn of events new announcements out of Blizzard’s Overwatch League are hinting at new in game cosmetics. For those unfamiliar with Blizzard’s push for a premier esports league, the Overwatch League (OWL) is a franchise based league set to start in late 2017. 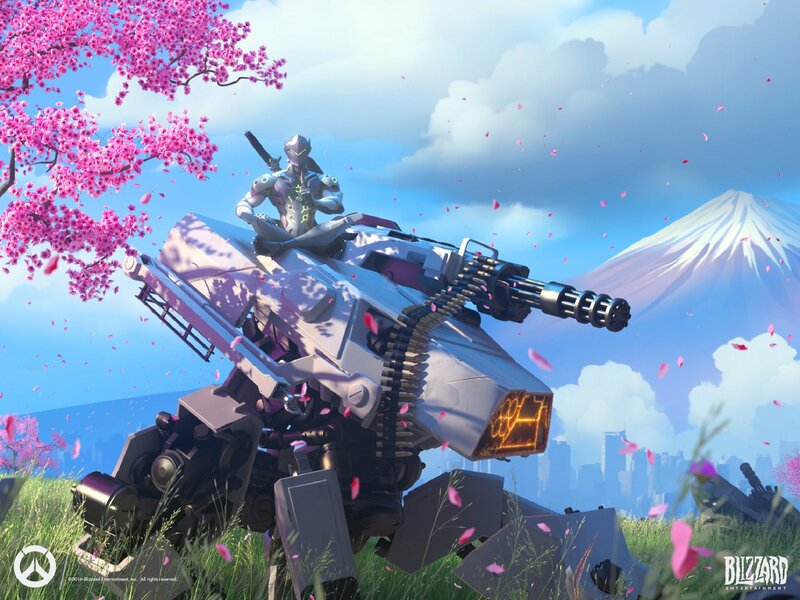 This global league will feature 12 teams from across the world that will compete to see who the best team in Overwatch is. Unlike other esports leagues these team franchises will actually have home cities; Blizzard will try to foster regional fandom akin to traditional sports by having the teams represent a city or territory that fans can become attached to. While many of the teams are based in major American cities like Los Angeles and New York, there are also teams for London, Seoul, and Shanghai. On September 29 and October 5 two press releases were pushed by teams in the OWL, showing off each team’s respective branding. Featured above is an image from the Shanghai Dragons, showcasing their colours on Mei (Overwatch’s Chinese climatologist character). The new skin matches the Dragon’s announced uniform colour scheme and also sports the team’s logo on her chest just above the heart, similar to football jerseys. In the October 5 press release by the Dallas franchise (owned by Team EnVyUs), both the team colours and team name were unveiled. The Dallas Fuel shows off with an image of Genji that has been recoloured in the traditional EnVyUs blue. This has led to some speculation that new cosmetics are on their way for fans to show support for their new favourite OWL team.